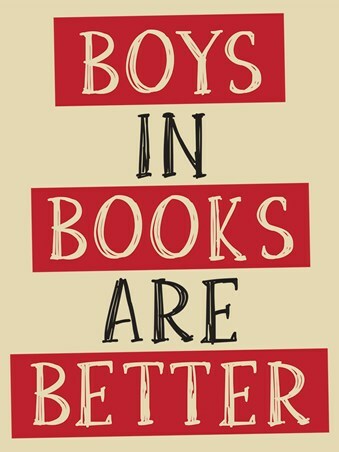 So much for a happily ever after, we're old enough to know now that boys in books are better. Never be let down by the handsome Prince Charming in your novel, of course he'll always be there to sweep you off your feet! 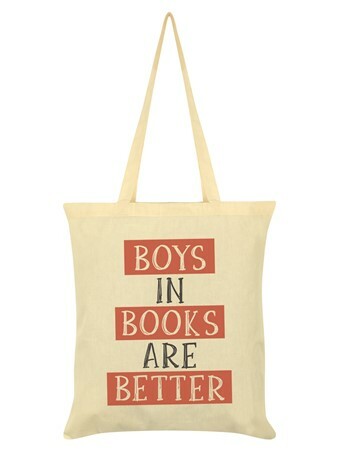 For any book lover, this humorous tote bag is ideal for carrying your school books or shopping when you're back here in the real world. 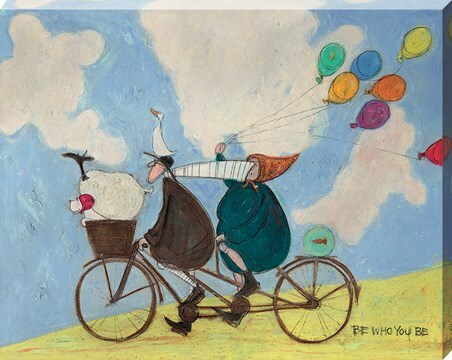 High quality, framed Novel Love, Boys In Books Are Better tote bag with a bespoke frame by our custom framing service. 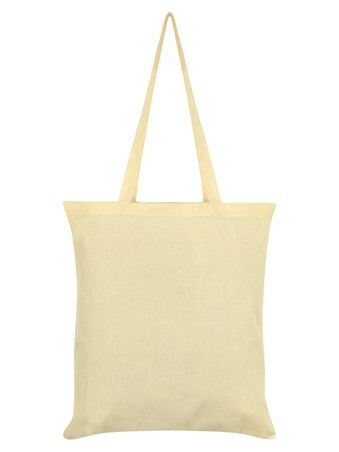 Why Laminate Your Tote Bag?